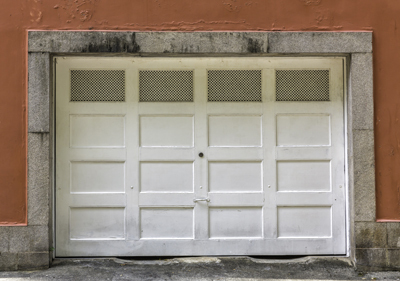 Blog | Is the Garage Door Opener Safe? Goods ought to get better over the years since on the one hand technology and the manufacturing industries are both developing fast and on the other hand consumers' demands are changing along. Electric garage door openers were invented to deal with security issues since automatic, quick access made people feel more reassured. The fact is that one problem was solved and another emerged. Pre-1993 openers provided more security but they also became a threat to people's safety. Accidents multiplied and manufacturers were urged to come up with a solution. The safety sensors, which would reverse the mechanism if there was an obstacle under the closing door or the door found resistance, were born and apparently the problem seemed to have found its solution. Though, today 20 years later we still wonder about the safety of openers and are terrified by the idea of accidents! 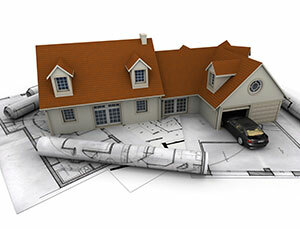 It is obvious that garage door opener sensors maintenance is crucial. Since sensors are responsible for the safe operation of the system, you ought to make sure they work fine. The fact is that over forty percent of opener safety sensors do not work properly in the country when half of the population uses garage doors as the main entrance to the house multiple times each day. This is really a rather disproportionate ratio and as a matter of fact an odd truth since someone would wonder whether people actually care about their safety! Old garage door openers do not have to be replaced because they are ten years old unless they have serious problems or are dysfunctional. Though, old openers which lack the basic features are not safe at all. Don't forget that newer models have plenty of standard safety features or can be supplemented with some at any time. It's also important to remember that the opener should open the door with ease. When you replace the existing garage door with a carriage one, for example, which is much heavier, you ought to know that instead of ½ horsepower, you will need ¾ hp motors in order to ensure that the opener will open the door efficiently and it will be safe.